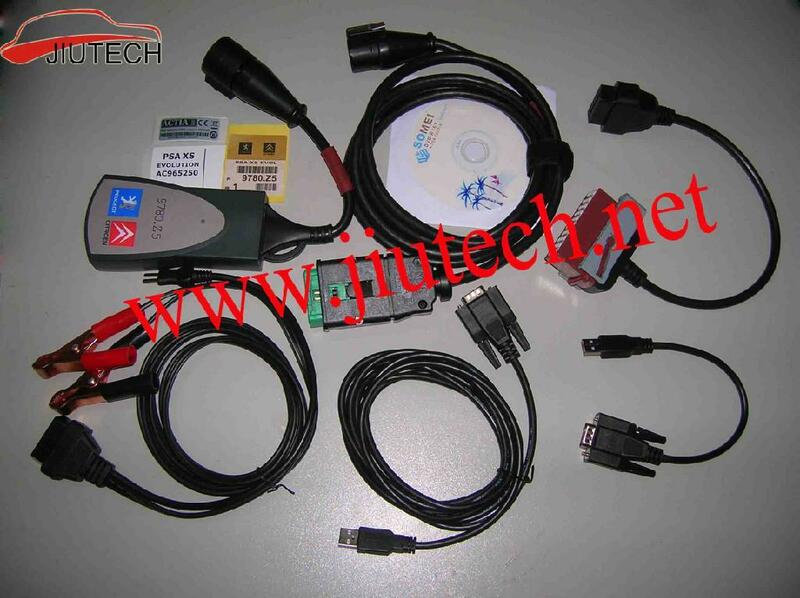 Dealer diagnostic scanner for comprehensive Citroen and Peugeot cars diagnostic. You can do all as the authorized dealers do. This diagnostic software allows you to perform complete diagnostics of all Citroen and Peugeot cars from 1995 till present models. Diagnostics is performed via OBD-II connector (which is located near steering wheel) or via manufacturer-specific connector (only older cars, pre-year 2001). Displays all stored and pending fault codes with complete description (e.g. "Rail pressure - too low pressure"). Program supports report printing or copy to clipboard.